Change any text or add new text, remember to click Save when you are done. Bunarong Aquarium provide the highest quality customer service, we don't just sell, our staff enjoy the hobby of fish keeping themselves and are here to offer the best advise to help you enjoy your hobby and get the most out of it. Please note bunarong aquarium cannot ship live fish. We carry a great range of cold water fish including: Comets, Shubunkins, Fantails, Ryukins, Lionheads and Orandas just to name a few. 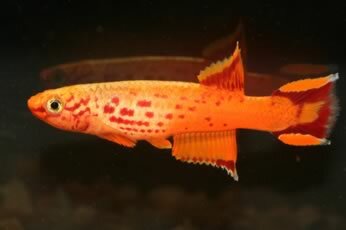 Other Coldwater varieties include, White Cloud, Danios, Bitterlings, Axolotls, Yabbies and cold water Shrimp. We are sure to have that special something that will compliment your tank. A vast variety of dry and frozen foods are readily available, with live foods available on a weekly basis.